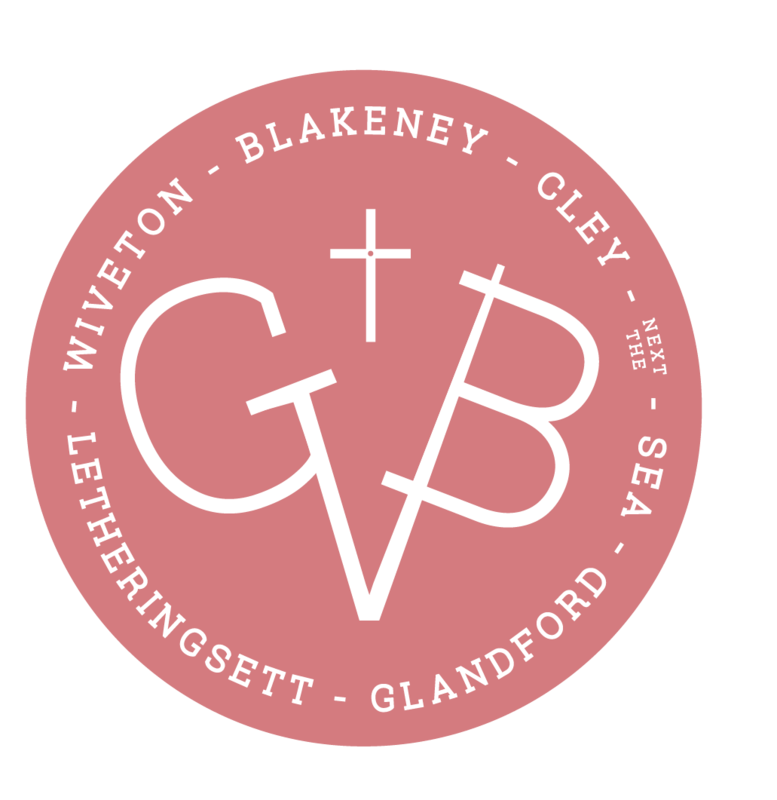 Glaven valley churches warmly welcomes all visitors and worshippers to join with us in prayer, for a service or to come and enjoy our beautiful churches. 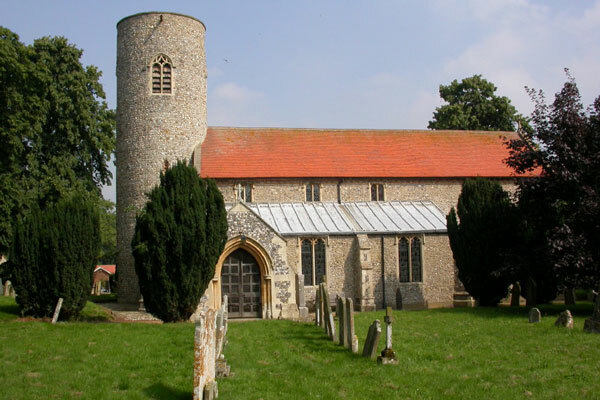 An amazing 13/15th century church with two towers. 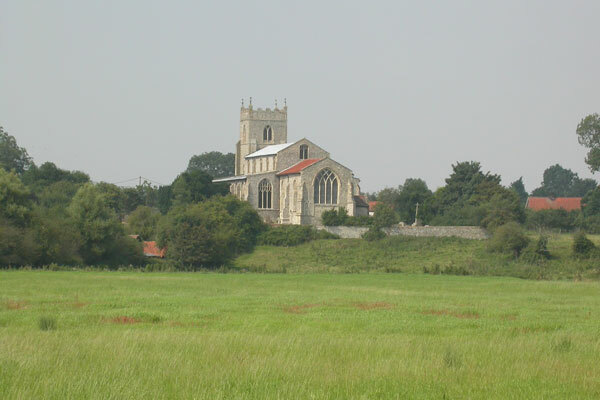 A stunning, very large 14th century church building. A very beautiful building restored mainly in the 13th century. A striking church with a unique round tower. Erected in 1086. A splendid 15th century perpendicular style with box pews. Contact the Benefice Office if you have any questions. 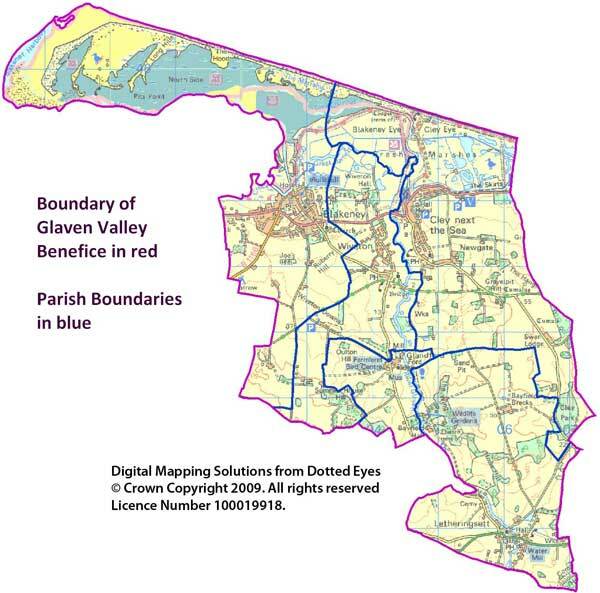 The Glaven Valley Benefice is in Vacancy, which means that currently we do not have a Rector in place. 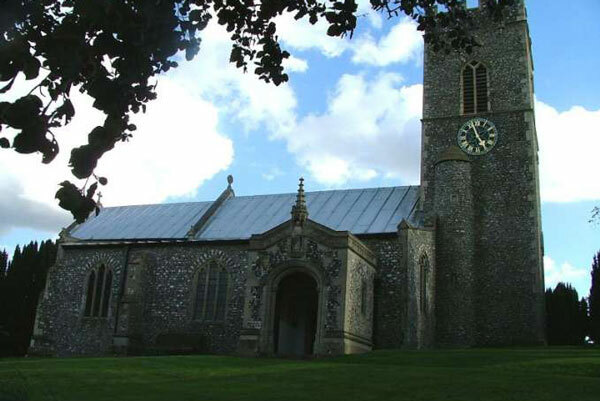 During the Vacancy responsibility for the five parishes rests with the Churchwardens and the Rural Dean, Revd Phil Blamire at Weybourne. On 20th January 2019 we were pleased to announce that Rev’d Richard Lawry from the parish of Norbury in the Diocese of Chester has been appointed as the new Rector of our Benefice. It is anticipated that the Institution will take place sometime in May when we look forward to welcoming Richard and his wife Brenda to the Glaven Valley. 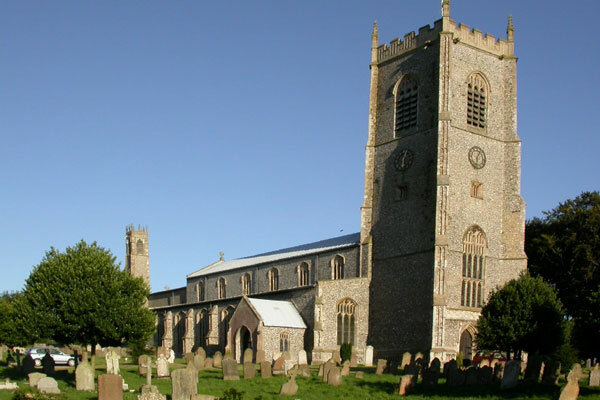 In the meantime we will be praying for Richard and Brenda as they prepare for their move to Norfolk. 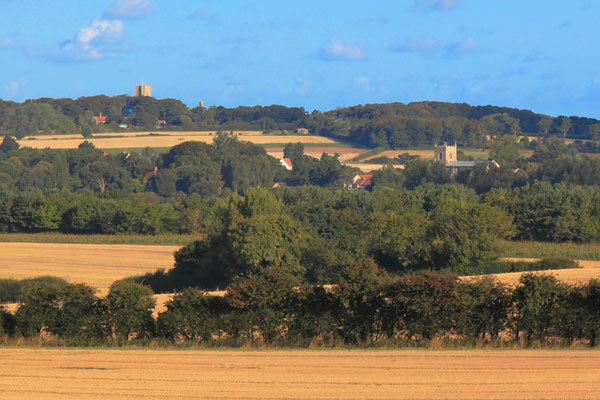 The Vacancy in See Committee seek and encourage the prayers of the diocese for all those involved in the process, and especially for the Crown Nominations Commission and its members. The Crown Nominations Commission will meet on 22 January and 11 & 12 March 2019. to consider everyone’s comments and make the appointment if a suitable candidate is found. 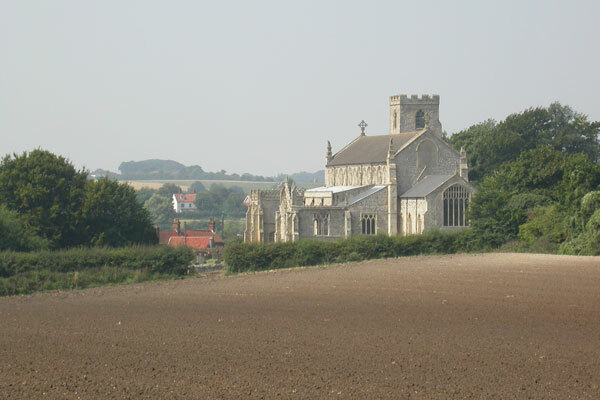 The Glaven Valley Benefice is a group of 5 parishes serving the villages of Blakeney, Cley, Glandford, Letheringsett and Wiverton in the beautiful countryside of the North Norfolk coast.